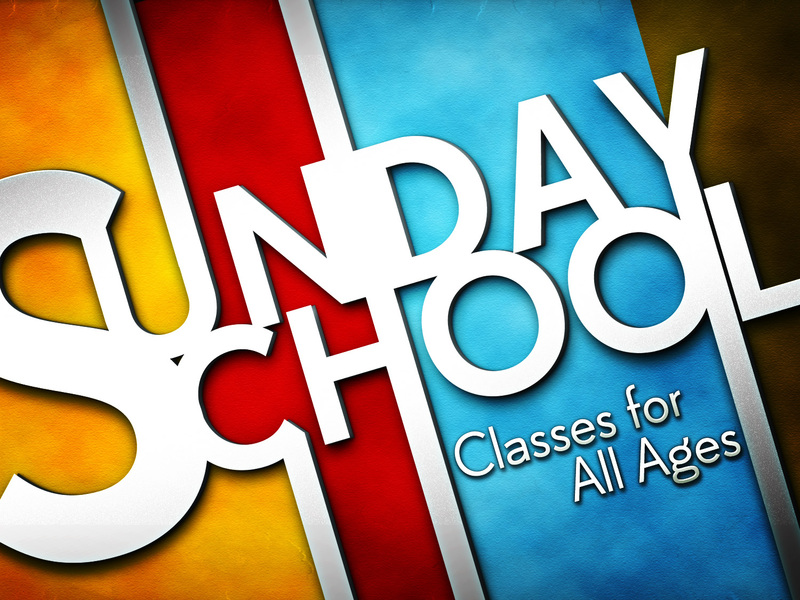 Sunday School classes for all ages meet on Sundays at 10:00am. Each class seeks to REACH people through weekly outreach, TEACH through the Sunday School lesson, and MINISTER to those in their class. Each class studies a lesson, has discussions based on the lesson, prays together and engages in missions locally, nationally and internationally.